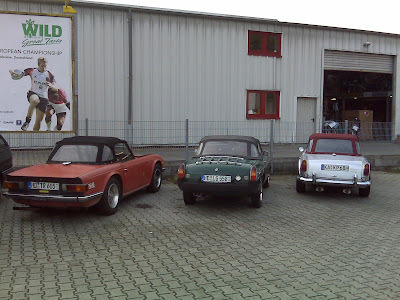 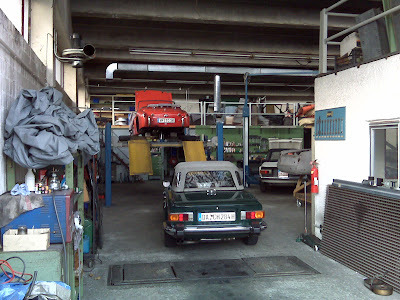 l-r Mini 1275GT, Triumph Stag, TR6 and a TR5. 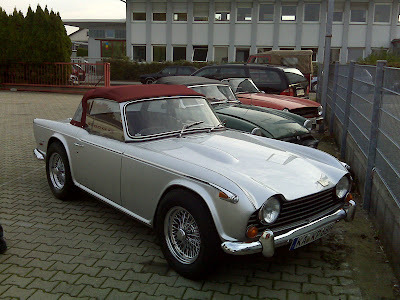 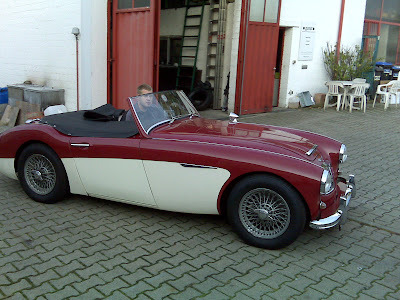 That immaculate TR5 soft top again. 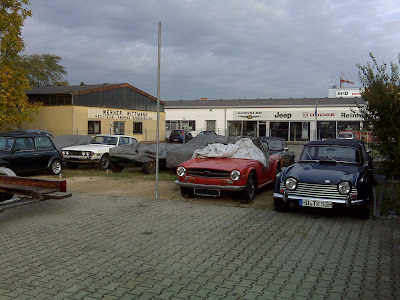 Two TR6 and a TR3 above.